Printing Variable Data is a powerful tool to merge information into just about anything that is printed. 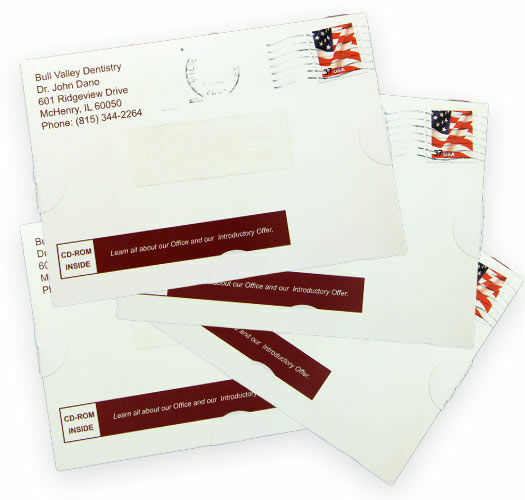 Variable data is commonly used for sales letters, direct mail, QR codes, name tags, labels, and so much more. Merging information from CSV documents with the names of the thousands of attendees to your event, or unique QR codes for a promotion is easy to do through our experienced team that focuses on quality controls throughout the entire process. Luckily, Corporate Disk Company has over 30 years of printing experience and can help you create nearly any size variable data project so you can focus on what you do best. 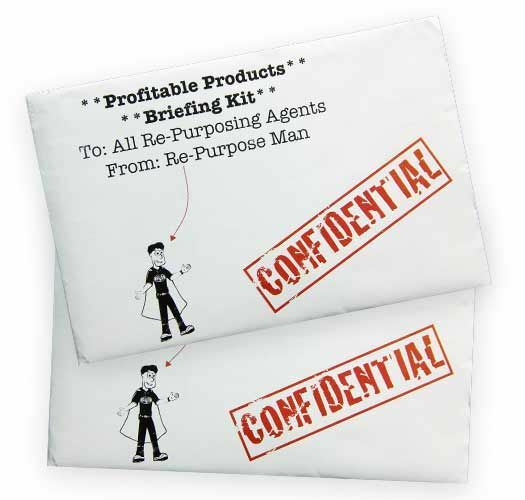 We’ve helped thousands of customers create custom variable data projects such as major Sales Letter Mailings, QR Campaigns, Name Tags or Badges, Postcards, and other direct mail. Our representatives will gather all the appropriate information, give you design specifications, provide examples, and answer any questions you have regarding the process. 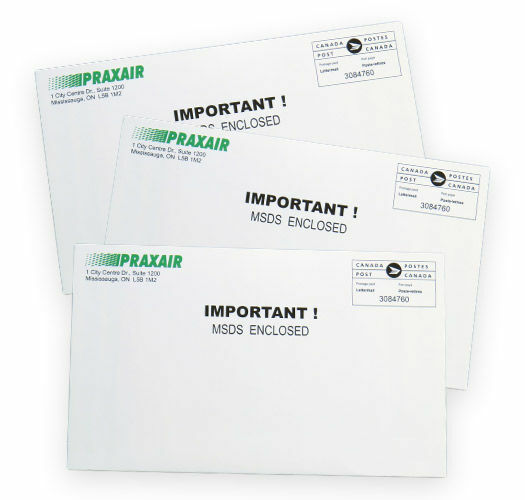 Our variable data printing services are a custom solution for displaying your variable data whether it be names, dates, address details, specific articles, images, or anything you need to personalize on business cards, bar codes, QR codes, or name tags for events. 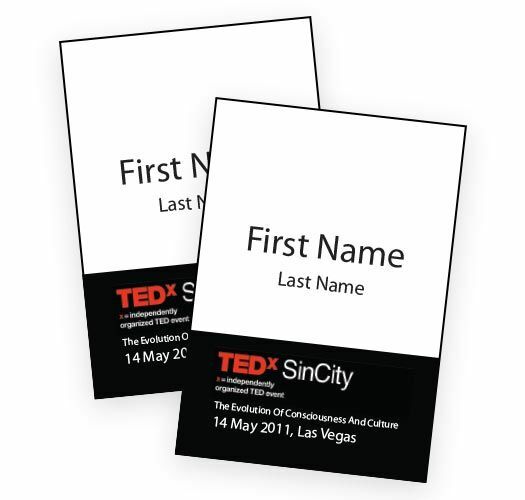 We’ll format your data for printing across numerous items, create custom solutions for unique name tags for every person at your event. 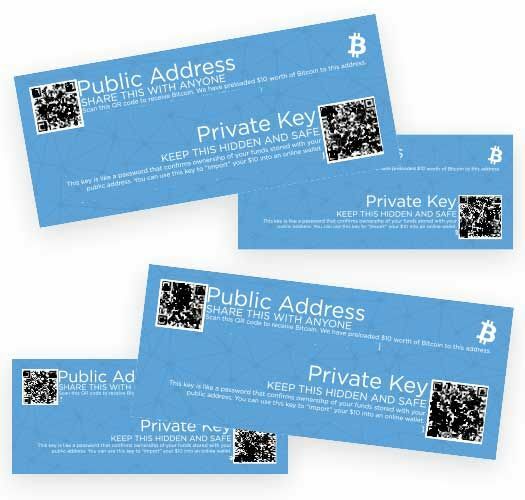 Distribute printed material with a unique key or code to redeem coupons, and more! We merge your data into printing solutions. Create custom variable data for printing on numerous different items for different purposes. We’ll get data merged from your CSV file, print the variable data piece, and deliver through our fulfillment services. Customize the design of your product from the bottom – up and have full control over the look and feel. As the saying goes, the sky is the limit. Data and creativity merged to an unlimited amount of uses. We’ll work with you in depth to create the right variable data merged solution to help achieve your business and marketing goals. Get proofs of the artwork with the merged data to verify the correct data is matched to your project specifications. Updated or new lists, no problem because we can re-merge that information into the same templates. 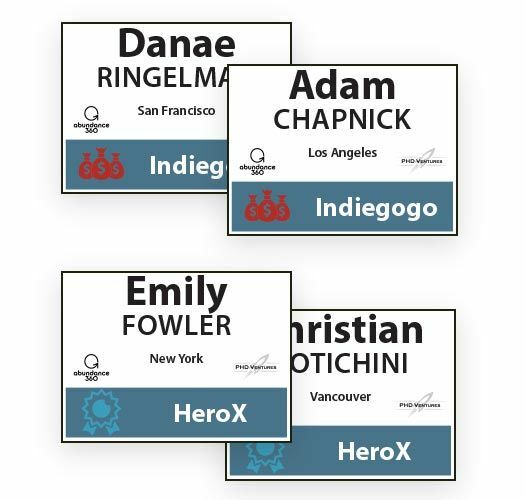 Make your newsletter articles match segments of your database’s interests front and center, add images of your team to a mailing, or just personalize attendee name badges.